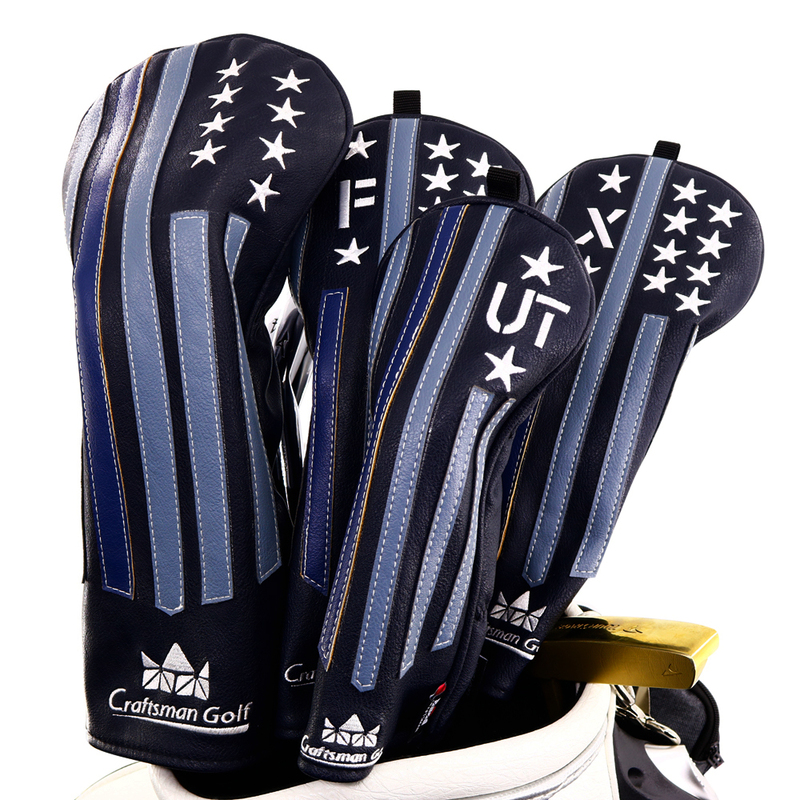 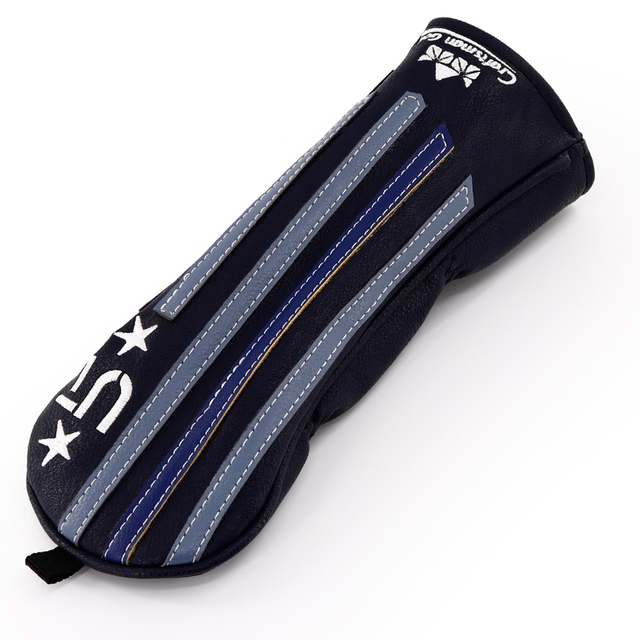 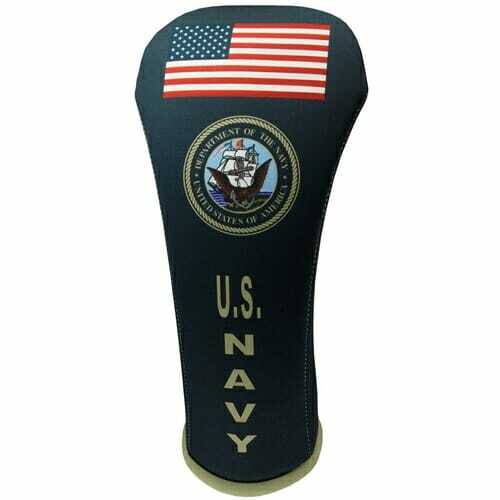 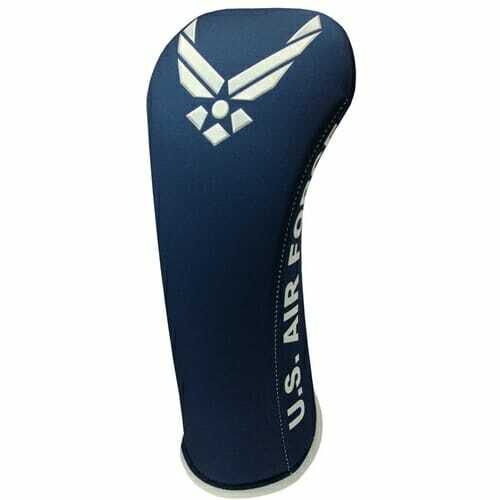 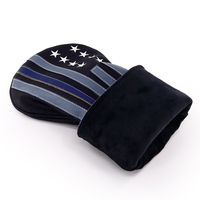 Craftsman USA Black Stars and Stripes Golf Headcovers has an intricate design with hand stitched contrasting stripes and embroidered stars on the Dura-Leather material. 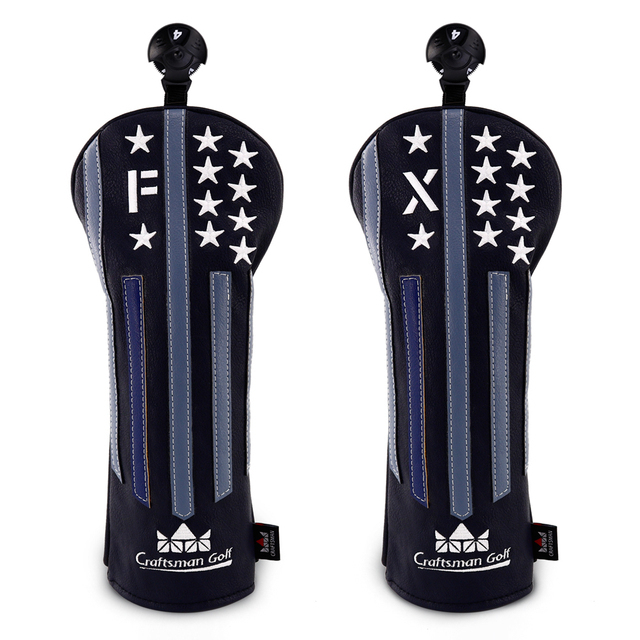 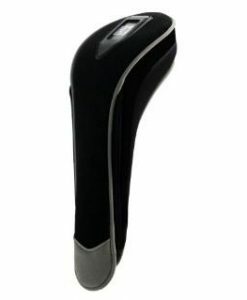 Driver fits clubs up to 460cc and the fairway and hybrid headcovers come with an adjustable number tag. 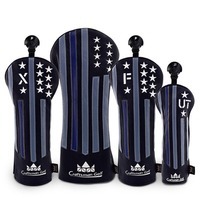 Craftsman USA Black Stars and Stripes Golf Headcovers has an intricate design with hand stitched contrasting stripes and embroidered stars on the Dura-Leather material. 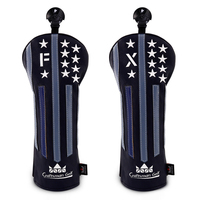 Driver fits clubs up to 460cc and the fairway and hybrid headcovers come with an adjustable number tag. 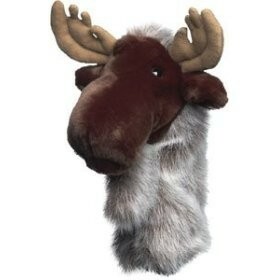 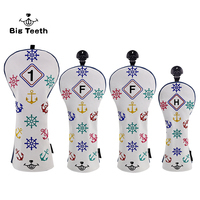 Available in set of 4 or individually. 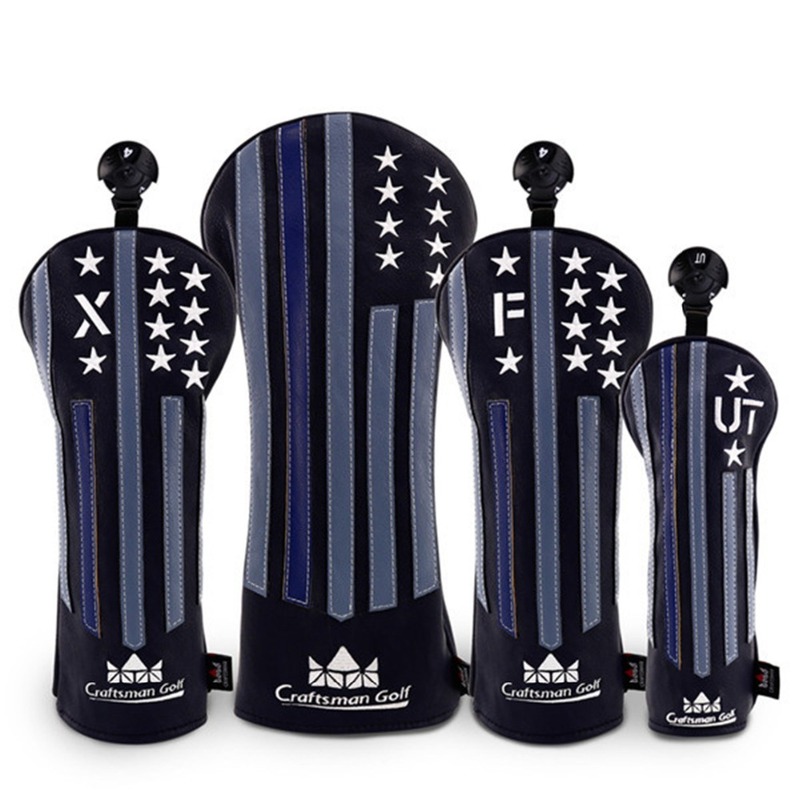 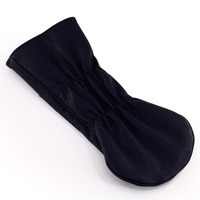 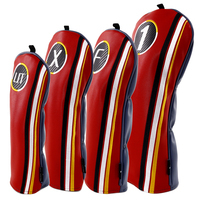 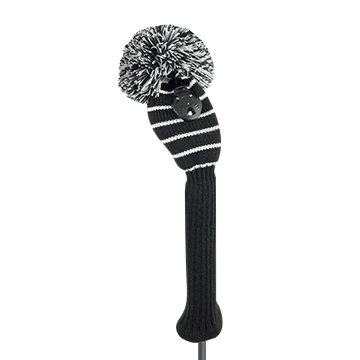 The headcovers feature double elastic waistbands and soft lining for secure fit and keeps your clubs from nicks and scratches.